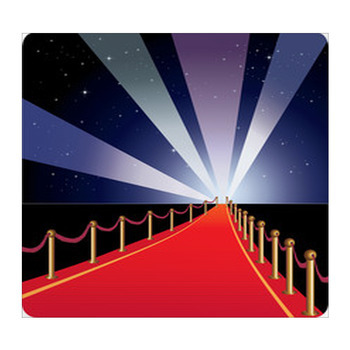 The glamour, the fame, the money, the artistry, the laughs, the thrills. 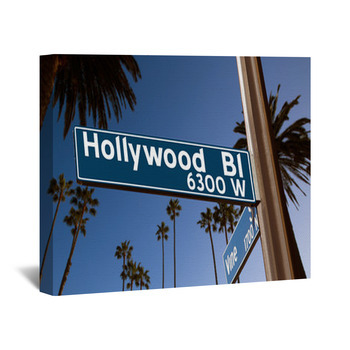 You love everything there is about Hollywood, so turn your home into a shrine to this magical land with our Hollywood themed wall art. 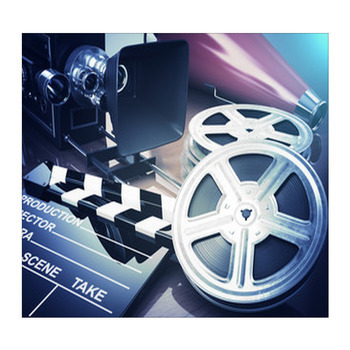 Turn family movie watching in the den into a movie theater experience by decorating with canvas wraps that depict a directors black clapboard with its signature white stripes as it sits amid a whirlpool of golden film. 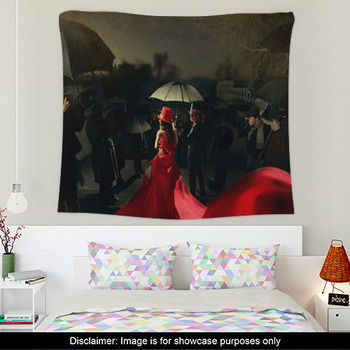 Pair that with a custom wall hanging that displays a photo image of one of the most legendary street intersections in the world. 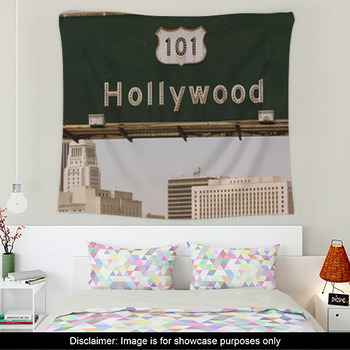 This Hollywood wall art showcase the green and white streets signs of Beverly Blvd. 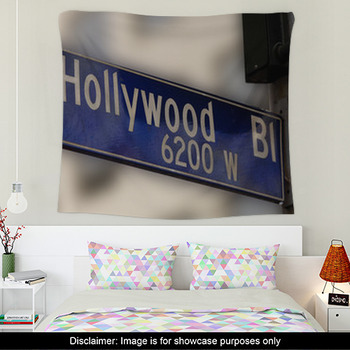 and Hollywood Blvd. set against a warm blue and white Southern Californian sky. 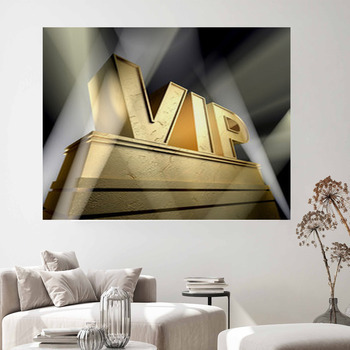 Finish off your own private cinema with wall art that makes your family feel important. 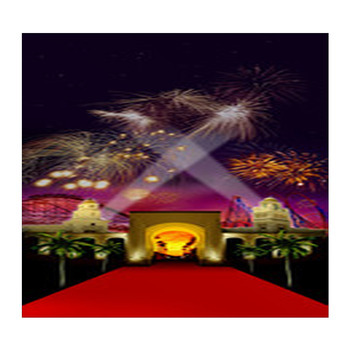 How about a wall mural patterned with a classic VIP sign made from gold covered stones and illuminated by huge white spotlights? 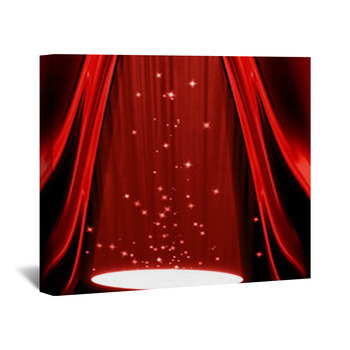 Then continue to share the fantasy of movies throughout your home with Hollywood wall art that gives your kids what they love most about films. 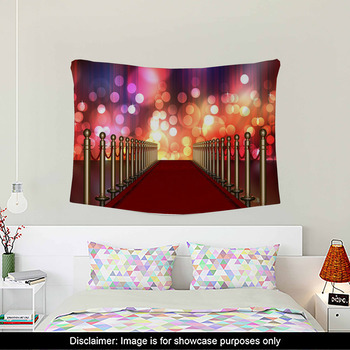 Give your daughter a taste of her dreams of being an actress with a poster for her bedroom that shows a gorgeous young lady hitchhiking on the side of a mountainous highway. 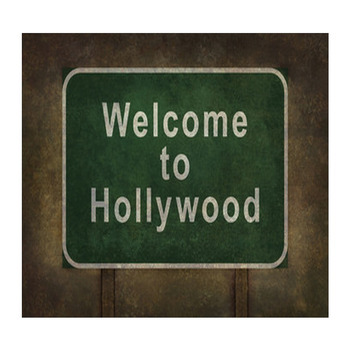 She's traveled across the country with high heels and a dream, and now she's almost made it to her destination, as she sits atop her tan suitcase with Hollywood scrawled across it in black marker. 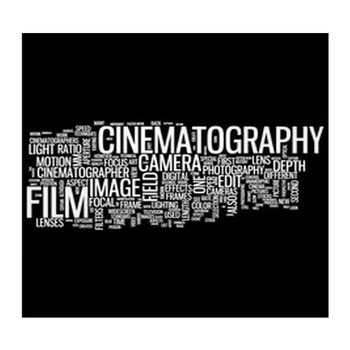 And let your son know what its like to feel the adoration of millions with a wall decal or wall sticker that showcases his name in classic Hollywood style. This wall art allows you to add your sons name in gold to a gold-trimmed, purple star set on dark blue stone walkway.